Having just posted what amounts to a review of this firm's products on my Shellsea Harbour thread I realise it might have been better here. This is a firm selling on eBay, with a range of resin castings, many of which are near enough OO scale (some of them are listed as 1/72 scale). 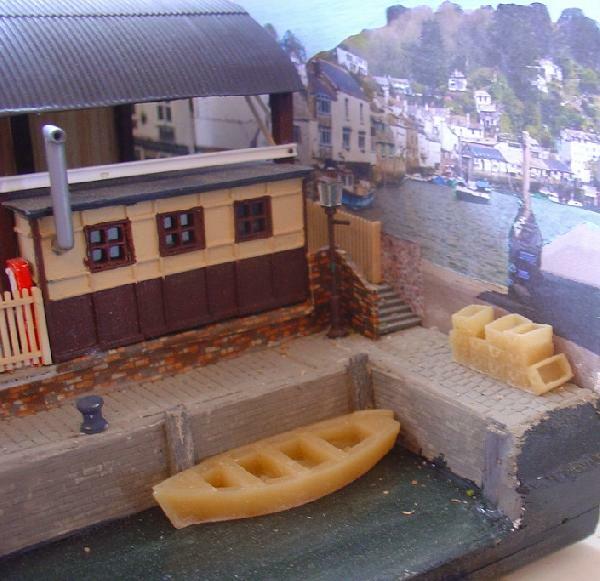 The range is good for small boats, and dockside clutter and there are some WW2 era lorries and other scenic items. Certainly worth a look. Delivery was 2 days after the order was placed. Google Anyscale Models to find the website (there is a very long URL, but it gets you to the same place, so is hardly worth the trouble). 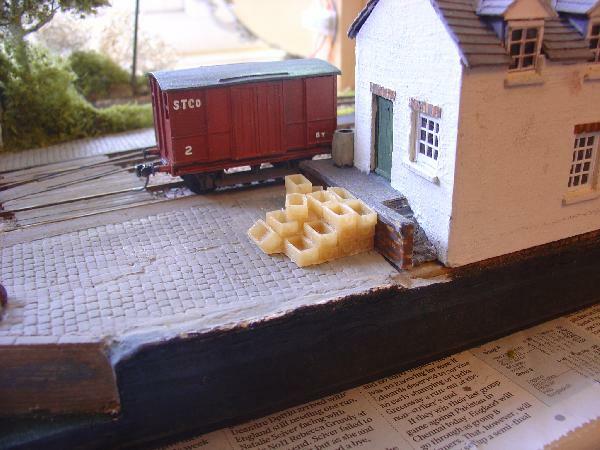 There seem to be one or two additions that might be useful - a couple of barges that could convert into car floats in HO/OO - suitable for inland waters or lakes, a basic Clyde Puffer for TT scale, some OO coal sacks (part filled in a pile), plus an assortment of buildings including an ornate factory chimney. Compared with other resin castings, the prices are very reasonable, and the quality (from my purchases) is not compromised.